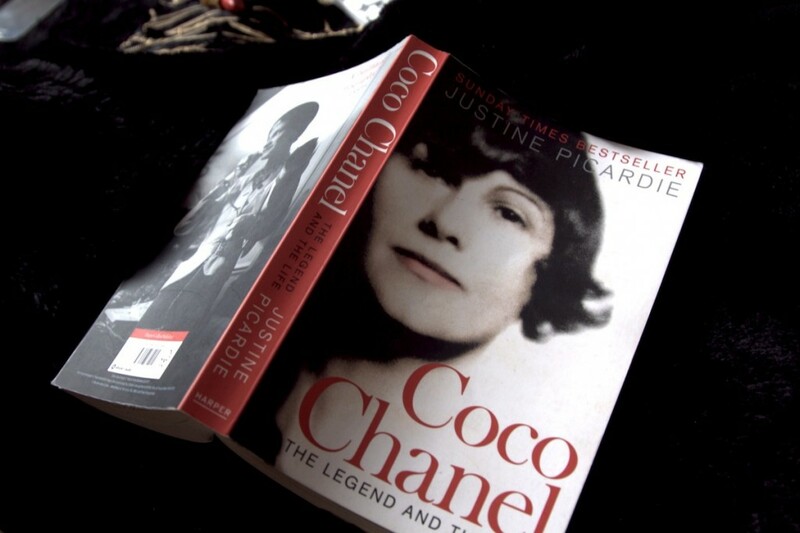 Sometimes when I was exhausted and frustrated by the amount of work with the deadline coming closer and closer, my imagination brought Coco Chanel into my room. She was sitting on my couch in the elegant posture and smoking cigarette. As she heard my desperate sighs, she looked amused. “So you think you work too much?” said contemptuously. Obviously, she was working 14 hours a day even in her eighties. When I was about to argue that she used to work on something that was her passion, I realized what kind of change I needed to do in my life. Mademoiselle have been my inspiration not only as a designer, but especially as a woman, strongly standing for herself and her independence. After all, it was her desire for freedom what made her to create a brand new concept of the dressing. She was simply sewing the dresses she wanted to wear. I felt relief when I read a book from my favorite author Austin Kleon, in which he claims he hang pictures of his favorite artists in his studio. “They are like friendly ghosts. 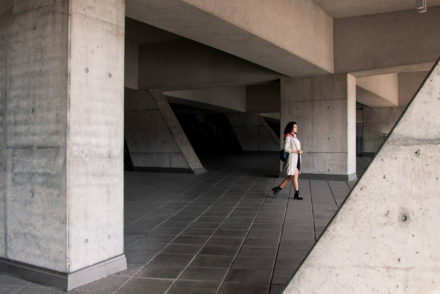 I can almost feel them pushing me forward as I’m hunched over my desk.” I took it as a confirmation that maybe I’m not that mad when I lead a conversation with a fashion designer, who had passed away decades ago. 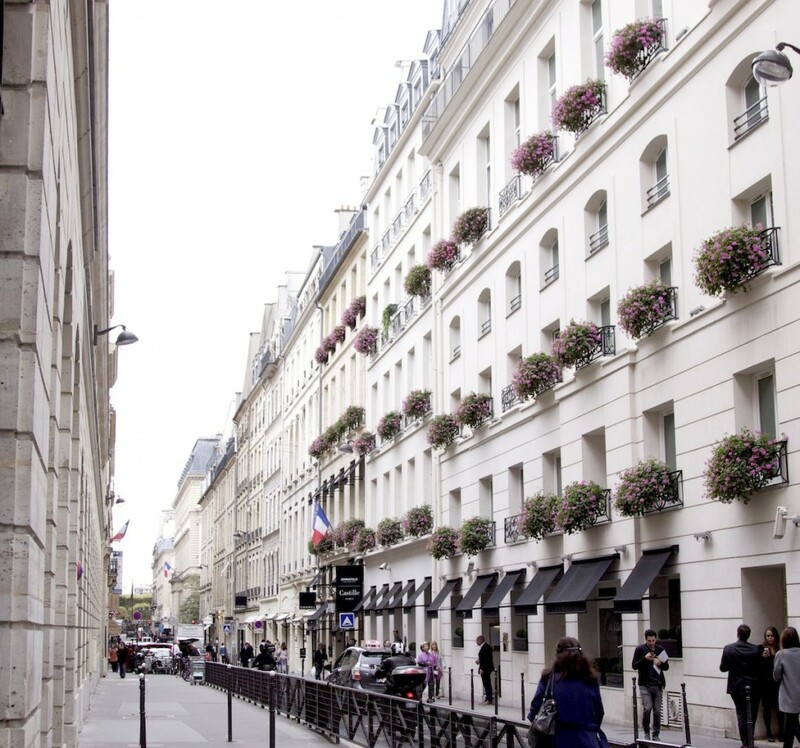 During my last stay in Paris, Rue Cambon 31 was on the top of my list of places to visit. 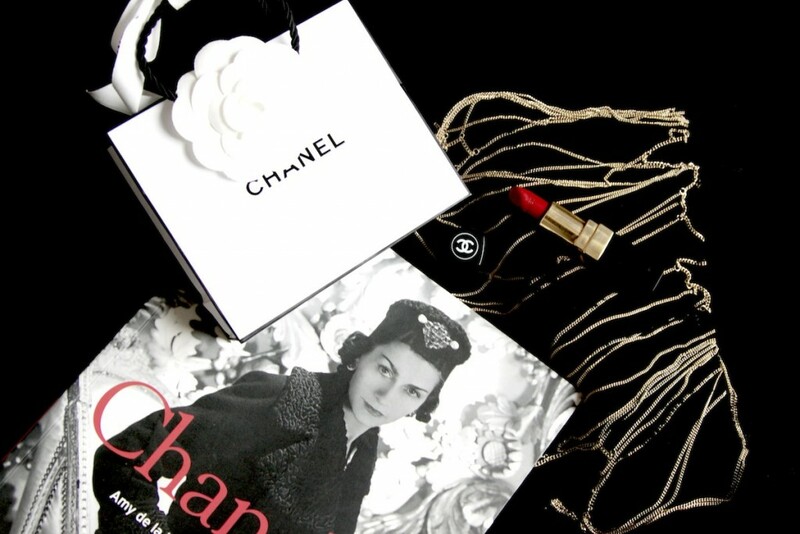 Everyone, who desire to incorporate into the legend of Chanel aims there, to the most famous fashion house. 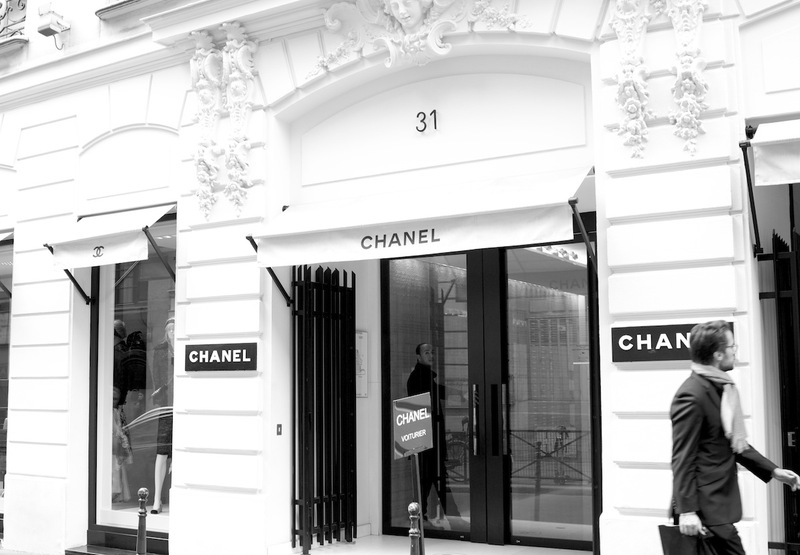 Coco Chanel also used to say, that every woman who enters the House of Chanel is a real lady. 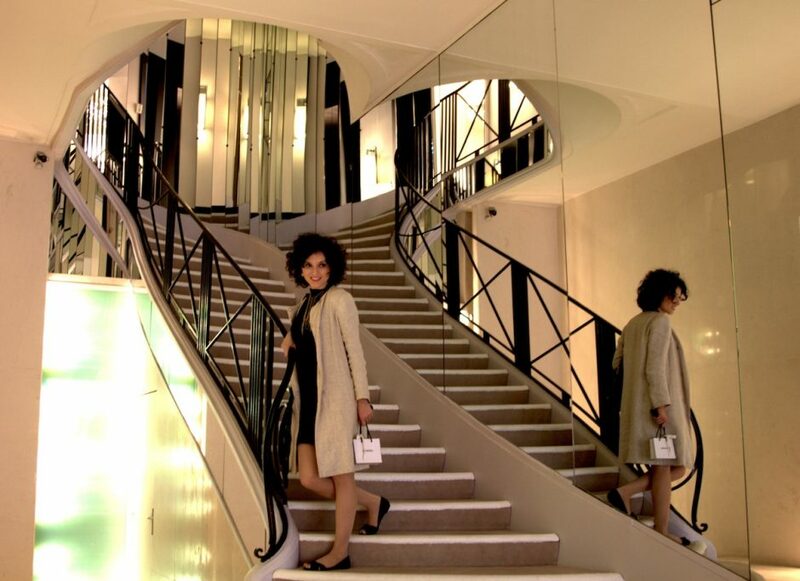 Woman leaving the House with the Chanel suit is, moreover, “a part of the House”. Though, I’m not sure if I can consider myself to be a part of the House since I only bought a rouge stamped by double C this time, instead of a tweed suit (despite her marketing works really well for me) . But visiting the House even deepened my long term interest in mademoiselle. Photo taken on the mirror stairs, well known from all the photos and movies, is undoubtably the best souvenir I’ve ever brought from Paris. Really beautiful post. I totally agree, she is such an inspiration. I would also love a Chanel suit or a bag but for now am sticking with makeup from the brand as it’s more budget friendly! 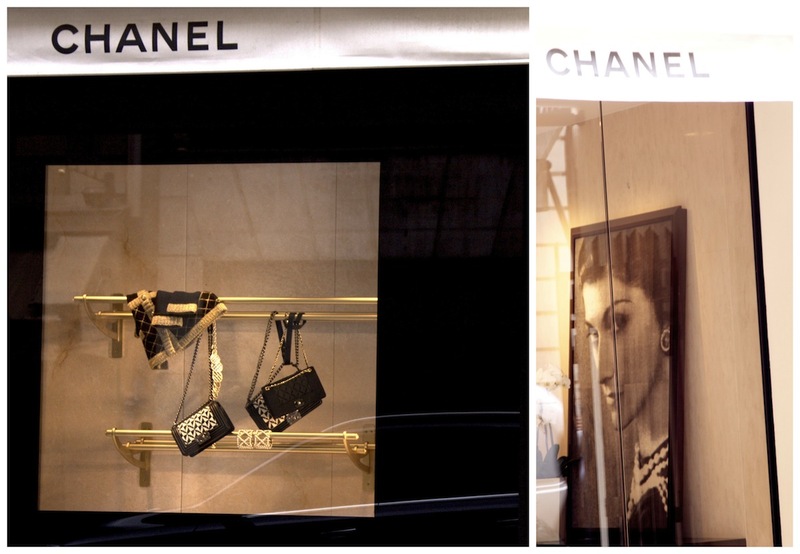 I love Chanel too! I know there are certain things in her past that are not the best, but she was a strong woman decisive to make it and rewrite history. 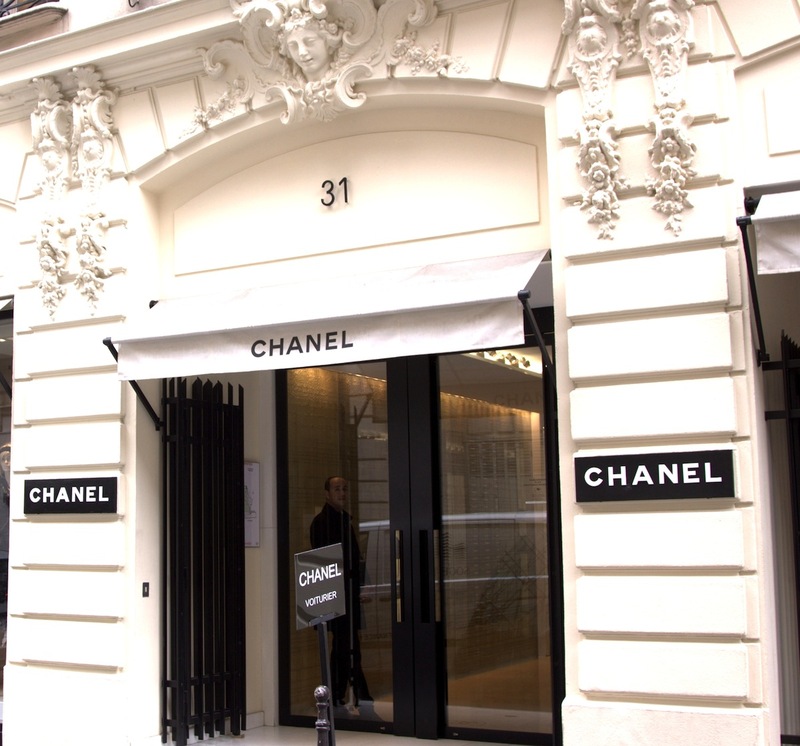 I’ll be sure to visit the store when I’m in Paris next time. I love Paris. 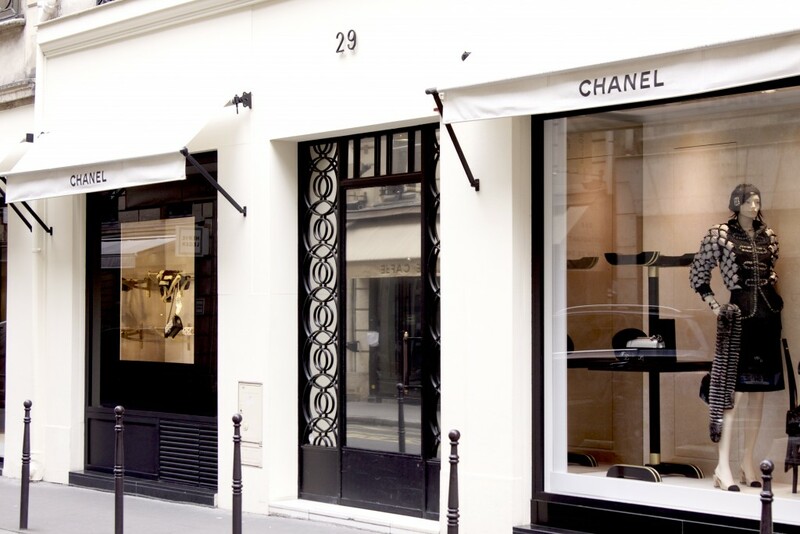 I’m glad you went and visited Rue Cambon 31. I’m not much into that but I’m glad you enjoyed the experience.